Julia vs Python: Which one is the best programming language? Which one should I use for data science? Which one between the two is more versatile? These are just some of the questions that you may be asking yourself. Well, I have the answers to these questions. In this article, we are going to draw a comprehensive comparison between Julia and Python programming languages. For years, Python has been winning the hearts of programmers. In fact, it is currently rated among the most popular programming languages. One of the reasons is its simplicity and most beginners use it as a perfect landing platform. Its versatility makes it an ideal language for experienced developers. Apart from developing normal applications, Python is a preferred programming language for data machine learning and data analysis. 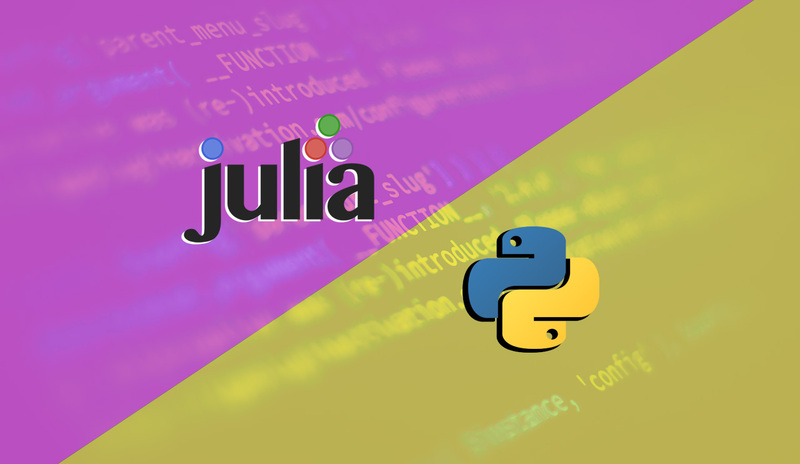 While Python is boasting of a massive popularity, Julia is also making some significant strides. The most recent ranks placed it among the top 50 popular programming languages. Some people prefer it over Python. Julia programming language was unveiled in 2012 and was meant to address the shortcomings of other programming languages including Python. 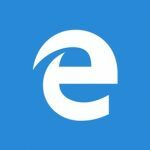 It was also designed to utilize the strongest aspect of other programming languages such as speed and openness The language is mainly used for data processing and scientific computing. 1. It is compiled and not interpreted: Julia is categorized as a just-in-time (JIT) and is compiled by the LLVM framework. Since it is not interpreted, Julia is a fast programming language. Its speed can be compared to the ones of C language. 2. It has a straightforward syntax that can be understood by the newbies. Its syntax is quite similar to that of Python. 4. Supports metaprogramming: A Julia program can be used to create other Julia programs which will have their unique codes. 5. Can access libraries of other programming languages such as C, Fortran, and Python. 1. Python is an object-oriented high-level programming language. 2. Like Julia, Python is also a dynamically typed language. 3. Python is an interpreted language, there is no need to compile it. 4. Like C, Python is an open source language. You can download and use it freely. 5. The language is highly portable. It can run on any machine. Here are the main advantages that Julia has over Python language. In its default state, Julia language is still faster than Python. This is possible because Julia uses both the type declarations and JIT (Just in time) compilation. The unoptimized versions of Python programming cannot match the speed of Julia. However, you can boost the speed of Python by using third-party compilers such as PyPy and other external libraries. With Julia, you won’t be overburdened with the tasks of freeing and allocating memory. The language does these tasks for you. The language provides effective measures for garbage collection. However, this is also a feature of Python language. It is a common knowledge that Julia language was specially created for the scientific computations which are used in a mathematical environment. The syntax of this programming language is quite similar to mathematical formulas that are normally used for other mathematical operations other than just computing. For this reason, Julia can be easily understood by non-programmers. We cannot deny the fact that both Julia and Python utilize parallelism for resource management. However, Julia is less heavy in terms of the resources that it uses as compared to Python. 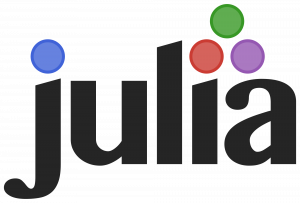 Julia language was developed in 2009 and released in 2012. It is still a new language with very few features. On the other hand, Python language has been in existence for decades. It is backed by years of research and development. Unlike Python, Julia arrays are 1-indexed. This means that the first element in an array is 0 (zero) instead of one. This feature puts Julia at loggerheads with most mathematical applications. The fact that it is older than Julia means that it enjoys the backing of a large community. On the other hand, Julia has a small community which is still at the infancy stage. Python is supported by more third-party libraries and software than Julia. From this comparison, you can see that there is a very close relationship between Julia vs Python. The one that works for you should be the best language for you. All you need is to learn and master either of the two programming languages. You will use it to accomplish whichever task that is at hand. Um… Starting at 1 is specifically for math. See Matlab, R, Fortran. They all start arrays at 1. Starting at 0 is preferred by systems programmers. See C/C++/Java, whatever. Julia is written for math. Its arrays start at 1. Its entirely logical to do that for the context. are you implying Julia is not open-source? I believe it is (https://github.com/JuliaLang/julia).